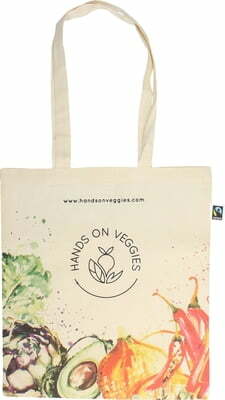 The Hands on Veggies tote with its unique design is made of 100% fairtrade cotton. The versatile bag can be used for shopping or storing any bits and bobs. 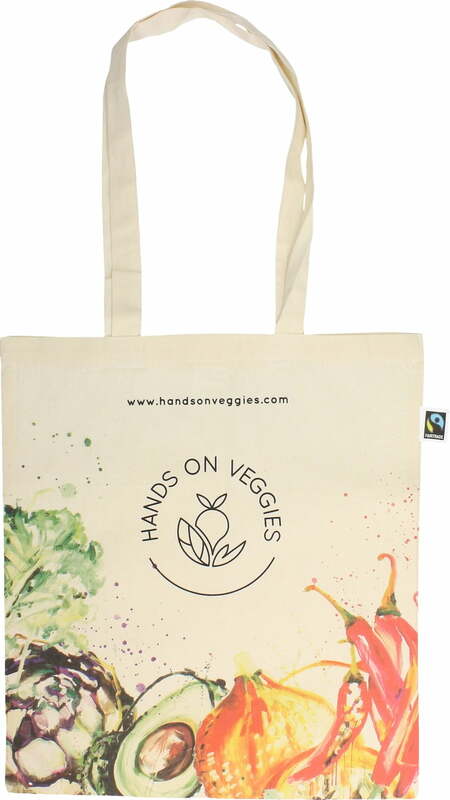 No more plastics bags! Good for you, great for the environment!